For more than 30 years, IMG Academy has helped countless youth, adult, collegiate and professional athletes realize their full potential in life and in sport. Today, the Bradenton, Fl.-based campus attracts 30,000 athletes from nearly 100 countries annually. IMG Academy offers youth camp and academy programs in a variety of sports, as well as athletic and personal areas of development. Additionally, IMG Academy offers training programs for professional athletes, teams and leagues from around the world. For the third consecutive year, the BVI Tourist Board is pleased to serve the community by collaborating with IMG Academy and providing scholarships that will positively impact the lives of three athletes. Director of Tourism, Sharon Flax-Brutus said, “Every young athlete should have a chance to reach their optimal success. As the Caribbean Destination Sponsor through our partnership with the Miami Open, the BVI Tourist Board is excited about using this avenue of sports tourism to assist the youth of the BVI. This provides unique opportunities in tourism that promote and strengthen our tourism education programmes. Each scholarship is a life changing experience that helps BVI athletes realize their dreams”. 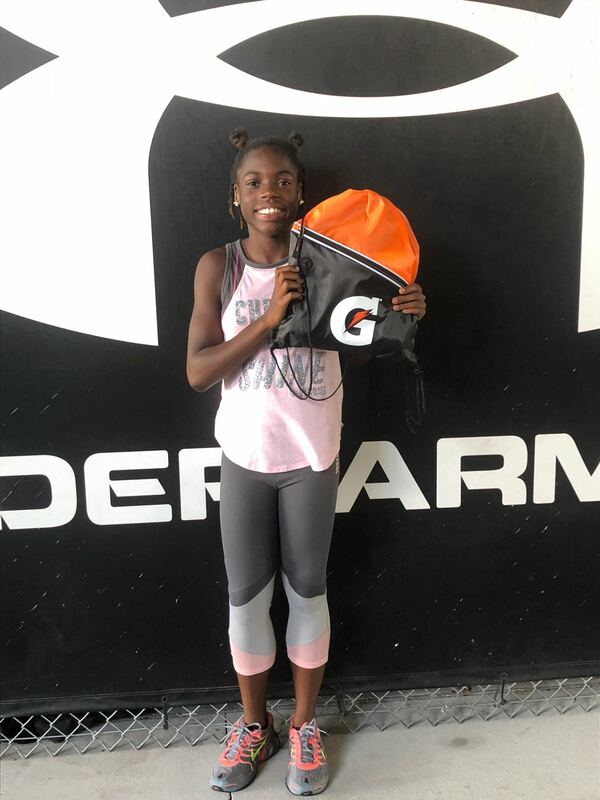 IMG Scholarship recipient, Adaejah Hodge was the 2018 “Gatorade G-Standout Athlete of the Week”. She said the skills learned will help her as she strives to, “represent the British Virgin Islands in the 2024 Olympics games”. 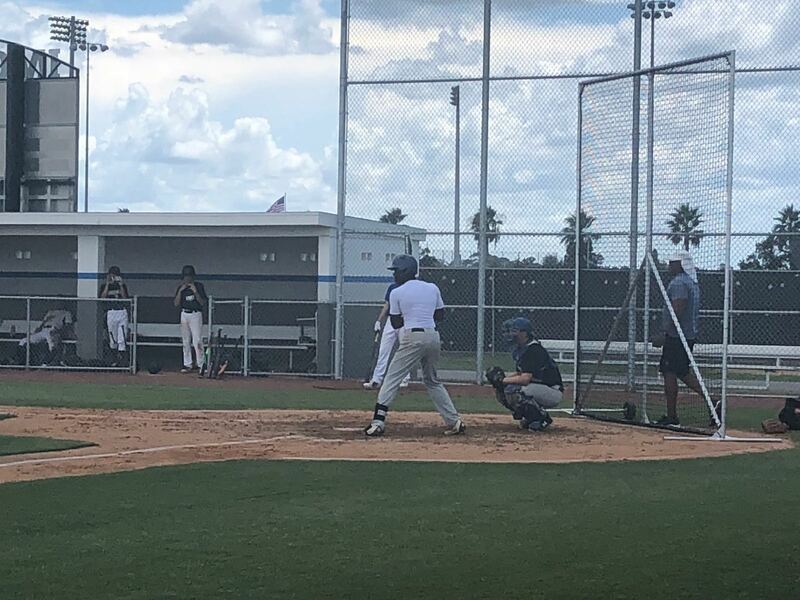 Nashawnta Smith, a second recipient of an IMG Scholarship in baseball in 2018 explained that the BVITB provided him with this once in a lifetime opportunity that allowed him to represent the BVI and grow in the sport by teaching him a variety of baseball skills and techniques. He said, “IMG helped me to develop more confidence in myself and build lasting friendships”. Tennis scholarship recipient, Angel George explained that along with the on-court training, there were daily indoor lectures. It encouraged me to want to do my best all the time, on and off the tennis court. 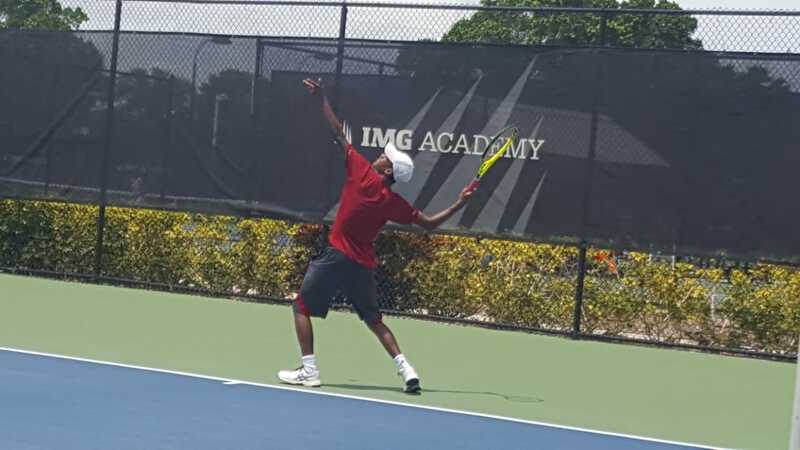 In expressing his gratitude for his experience, Angel said, “I am so grateful for the opportunity to go to IMG Academy and to the BVI Tourist Board for making my attendance possible”. The athletic scholarships offer training that includes Elite Coaching, Total Development Methodology, Accommodations, Professional-Quality Facilities, Technology and a History of Results. Scholarships this year are being offered for basketball, tennis, and track and field. Additional programs and nights will be charged at full retail price, payable by scholarship recipient. Valid for one year (only) from issued date. Certificate must be presented at check-in. Transferring of certificate must be in writing from the original recipient of the certificate with the return of the original so that a new certificate may be processed.